Now that so many Democrats are convinced that Roseanne Barr is a racist, will they try to convince her to run for Robert Byrd’s old Senate seat? Also known as Robert Byrd, that guy later ran for the U.S. Senate as a Democrat from West Virginia, and won. And he kept getting reelected again and again and again. In 2010, he died while in officer. If he were still alive and healthy today, he would still be in office. Now that so many Democrats are convinced that Roseanne Barr is a racist, will they try to convince her to run for Byrd’s old Senate seat? June 3, 2018. Tags: Hillary Clinton, KKK, Ku Klux Klan, Politics, Racism, Robert Byrd, Roseanne Barr. Racism. Leave a comment. We always hear Democrats talking about how they want to pass new campaign finance laws. So I’m curious to see if these same Democrats will want to enforce the campaign finance laws that are already on the books. Hillary Clinton committed $84 million in campaign finance law violations. 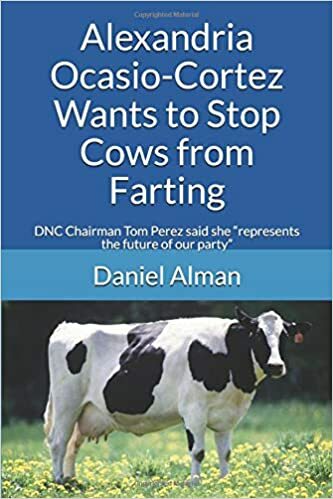 So far, not a angle Democrat has called for her to be prosecuted. By comparison, the Obama administration sent Dinesh D’Souza (who had previously made an anti-Obama film) to prison for a $20,000 campaign finance law violation. D’Souza did indeed break the law, and the law did indeed call for such a prison term. He was not innocent. He really was guilty. Clinton’s campaign finance law violation is far bigger than D’Souza’s. In fact, it’s the biggest campaign finance law violation of all time. Will Democrats call for Clinton to be prosecuted? Or is their claimed support for campaign finance laws just an act of virtue signaling? April 20, 2018. Tags: $84 million, aggregate limits, campaign contributions, campaign finance law, campaign finance reform, Donna Brazile, Federal Election Commission, Fred Wertheimer, Hillary Clinton, Hillary Victory Fund, illegal campaign contributions, illegal contributions, Joint Fundraising Committee, McCutcheon v. FEC, money laundering, Politics, Shaun McCutcheon. Politics. Leave a comment. This is new footage of Hillary Clinton in India. When she falls for the second time, she has two people supporting her, and yet she still can’t stay up. This footage from June 2016 shows her possibly having a seizure. After the alleged seizure, she seems to deliberately have a second one to try to cover up the real one. In this footage from September 2016, some people say she “fainted,” while others claim she was fully conscious, but the nerves that send signals from her brain to her muscles were not working properly. Her body seems rigid, not at all like someone who has fainted. The secret service agents don’t seem surprised by this – it seems as if they were accustomed to it happening. Clinton herself said she had seasonal allergies, but later said it was pneumonia, but then an hour later she went to play with her grandchildren, which no one who truly had pneumonia would ever do. And then two hours later, in this video, she looked completely “recovered” from “pneumonia,” which is not possible. 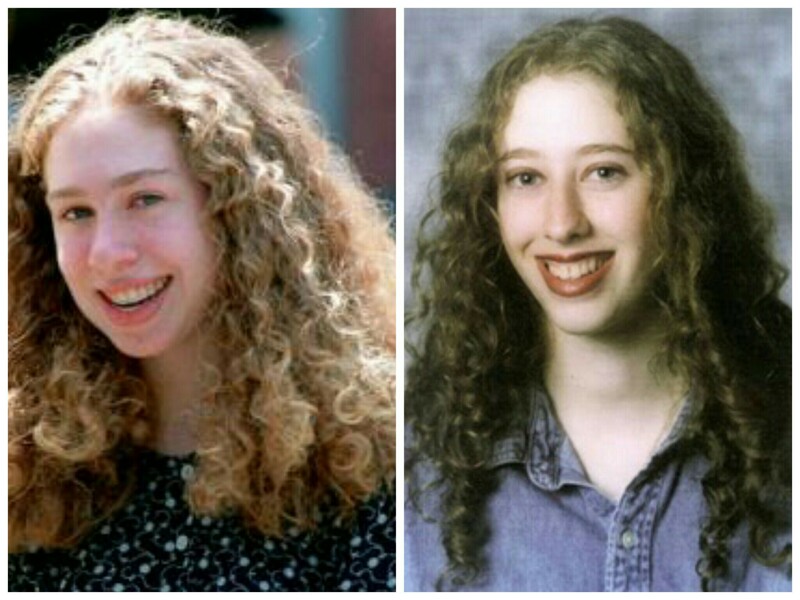 So it wasn’t really pneumonia that caused her to collapse. It was something else – possibly a neurological disorder. Also, some people have said the blue lenses on her glasses are anti-seizure lenses. And no one who truly has “pneumonia” would play with their grandchildren. March 13, 2018. Tags: Hillary Clinton, Politics. Politics. 1 comment. Republican presidential nominee Donald Trump has received fewer endorsements from the editorial boards of the nation’s largest newspapers than any major-party presidential candidate in history. “Donald Trump, despite all of his faults, is best suited to blow up the inbred corruption of the Washington-New York elites,” the Times-Union wrote in a Sunday editorial. Four newspapers have taken the unusual step of explicitly advising readers to vote against Trump, even if they cannot bring themselves to recommend Clinton. USA Today, the Ft. Worth Star-Telegram and Salt Lake City’s Deseret News all advised votes against the Republican presidential nominee. The rejection of Trump is even more lopsided than the 1972 presidential contest, when the vast majority of papers backed Richard Nixon’s reelection bid. Only 7 percent of papers that endorsed that year picked George McGovern, the Democratic nominee. This year, only 3 percent of papers are backing Trump. “No, Mr. Johnson won’t win the White House Tuesday. But if he gains a substantial vote total, that could help spark the liberation of our politics from the two-party monopoly now failing Americans,” the paper wrote. November 16, 2016. Tags: 2016 election, Donald Trump, Hillary Clinton, Media bias, Politics. Media bias. 1 comment. November 14, 2016. Tags: 2016 election, Hillary Clinton, Jonathan Pie, Politics. Politics. 1 comment. November 14, 2016. Tags: 2016 election, Hillary Clinton, Politics. Politics. 4 comments. At 2 a.m. on election night, Hillary stayed home, and sent John Podesta to speak in her place. Has any other major party presidential candidate in modern times ever done something like this? The medication that Hillary takes to prevent her Parkinson’s tremors only lasts for a short period of time, which is why her campaign appearances were so limited. What other reason could there possibly be for her absence? November 10, 2016. Tags: 2016 election, Hillary Clinton, Parkinson's, Parkinson's disease, Politics. Politics. 3 comments. Employees of the 17 largest bank holding companies and their subsidiaries have been sending her $10 for every $1 they contributed to Trump, according to a Reuters analysis. In addition, Goldman Sachs paid Hillary a combined total of $675,000 for three speeches. Also, While Senator, Hillary voted for the $700 billion TARP Wall St. corporate welfare bank bailout bill. I really don’t see how anyone who voted for Hillary can honestly say they support the Occupy Wall St. movement. November 9, 2016. Tags: 2016 election, Donald Trump, Hillary Clinton, Occupy Wall St., Politics. Politics. Leave a comment. With major sporting events, like the World Series or the Super Bowl, companies that manufacture t-shirts will manufacture separate shirts delcaring both teams as the winner before the event takes place. As soon as the winner is declared, they immediately start selling the shirts with the winner, and put the shirts with the loser into the trash. 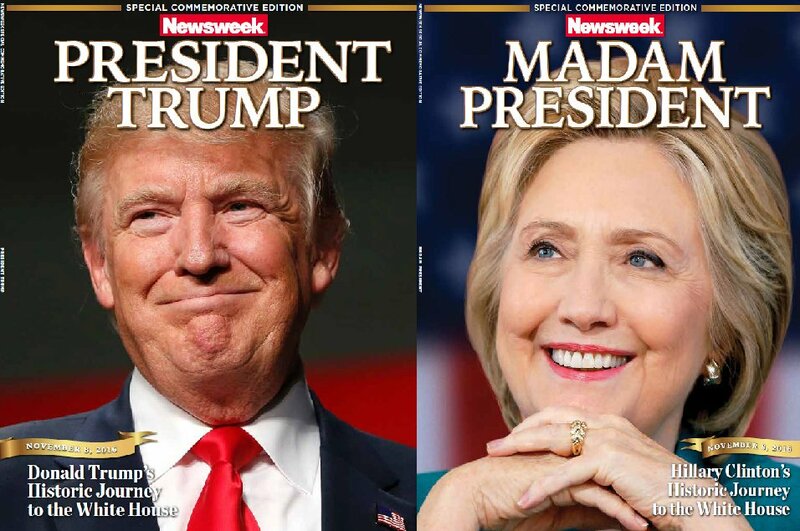 Before yesterday’s election, Newsweek printed up advance paper copies declaring the winner and sent them to bookstores. But they only printed and sent to bookstores advance paper copies declaring Hillary the winner. They did not print and send to bookstores any advance paper copies declaring Trump the winner. 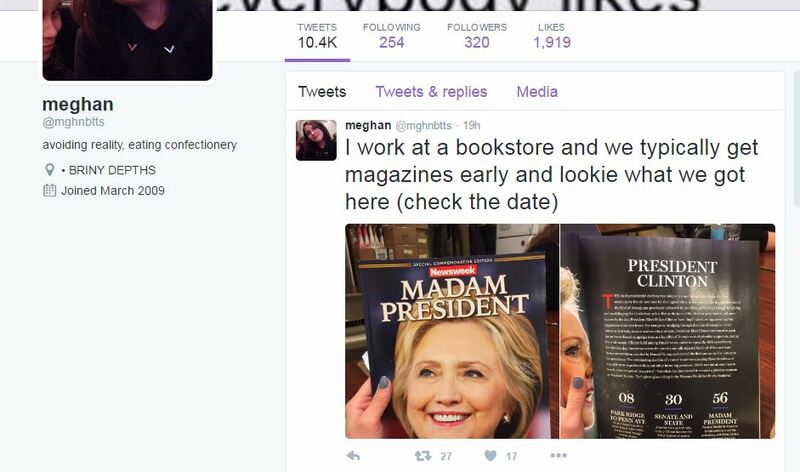 Newsweek even admitted that it only printed and sent to bookstores advance paper copies declaring Hillary as the winner, and not Trump, before the election. November 9, 2016. Tags: 2016 election, Donald Trump, Hillary Clinton, Media bias, newsweek, Politics. Media bias, Politics. 4 comments.